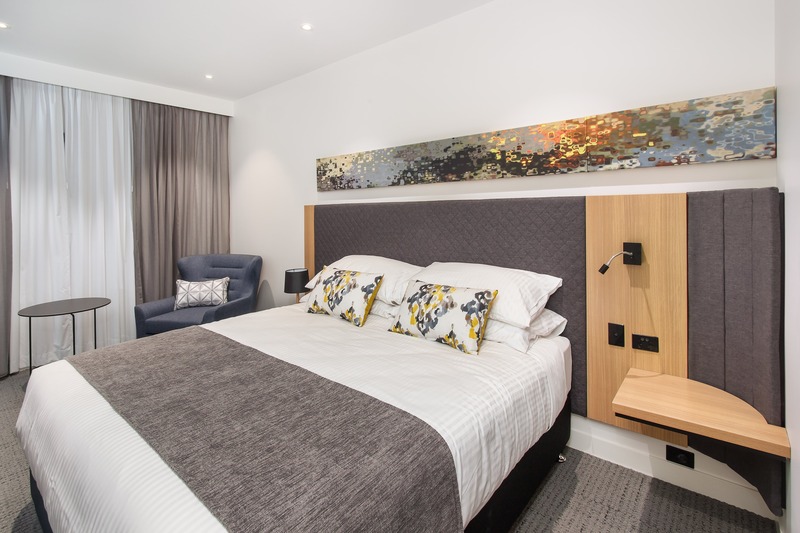 Opened in late 2016, the Quality Hotel Rules Club is Wagga’s newest hotel – a franchise of CHOICE Hotels, owned and operated by the Rules Club Wagga. Boasting 79 rooms, secure car parking, free Wi-Fi and all the comforts of home. All rooms include air-conditioning, refrigerators and flat screen LCD televisions. The Hotel is a short 12 minute drive to 1RTB (Recruit Training Battalion) Kapooka. 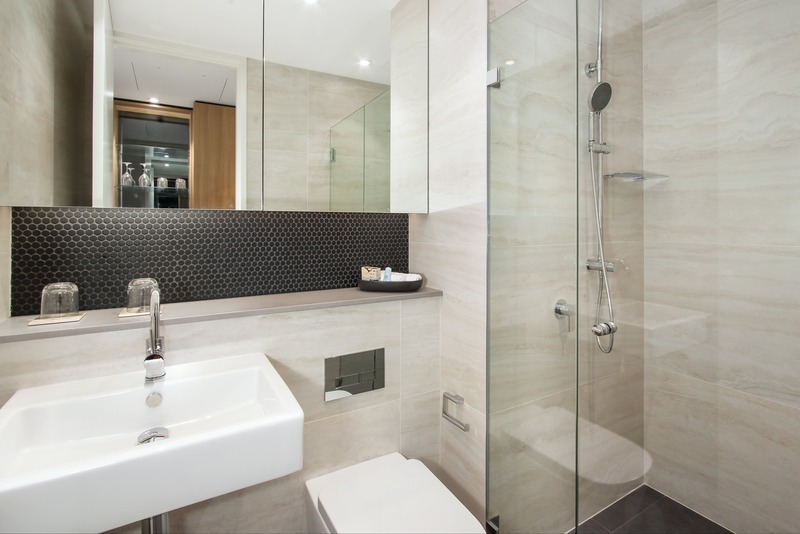 The Hotel is also a short drive from the railway station, CBD and airport. Next door, the Rules Club Wagga offers the convenience of an on-site restaurant, sports bar, bowling greens, live entertainment and events for guests to keep busy and accommodated.